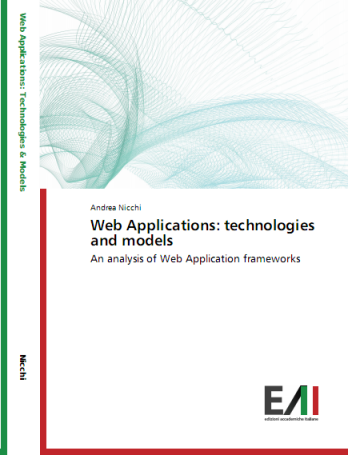 The book is a survey and an analysis of the technologies used in the development of a web application, paying attention to the architectures and the models. The survey is not exhaustive but it gives an outlook of all players involved in a web application development. b) web server architecture and functionalities: it is the more complex and active part of a web application. Then the technologies AJAX and REST have been examined, which have produced a paradigm shift in the web application design. 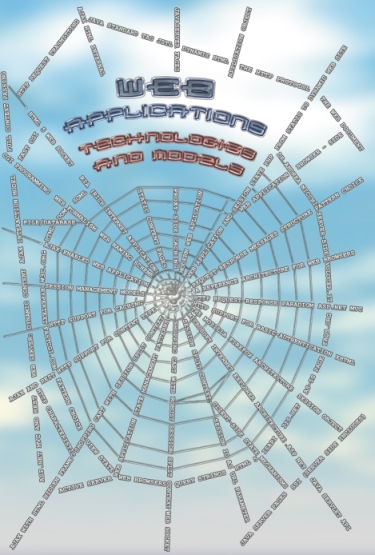 At last, in the light of the analyzed technologies, the various web application development approaches have been investigated by an appropriate level of abstraction. The state management mechanisms and the event-loop both on the client-side and on the server-side have been the main issue in the investigation because of stateless nature of HTTP protocol. The picture above is a courtesy of Vincenzo Guardino. Posted in Pubblication on June 21, 2014 by @ndreah.